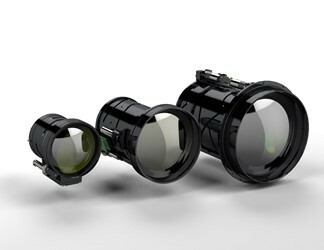 Sierra-Olympic’s Vinden LR Series of cameras are designed to provide long range thermal imaging with powerful continuous zoom for thermal and multi-sensor defense systems in defense, security, surveillance, border, port, and base security applications. The Vinden LR cameras feature a 12 µm 640 x 480 LWIR thermal core with high sensitivity up to 60 Hz. This OEM-friendly module delivers on-board image processing, on-board recording and storage, auto-focus, electronic image stabilization, H.264 IP encoding, and more. For additional features, specifications, and image examples of the Vinden LR series, download the available datasheet.